Great opportunity for an experience Works/Production Manager to develop a role within a growing, highly successful business. 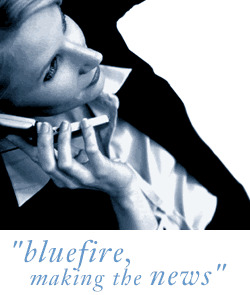 Bluefire Consulting are recruiting for a Production Manager to increase productivity and turnover for a sector-leading manufacturing business based in Liverpool. This is a great chance to take on a newly created position and shape the production processes for a fast-paced, ambitious company. To be considered for the Production Manager position you must have previous experience in a similar Works Manager or Production Manager role within a manufacturing or engineering environment. With lean production experience (Kaizen, Sig Sigma etc.) you must be confident analysing systems, devising and implementing improvements. A relevant health and safety qualification (e.g. IOSH) is also required. The Production Manager role will involve working as part of the senior management team within the business so you will be expected to have excellent communication and man management skills.